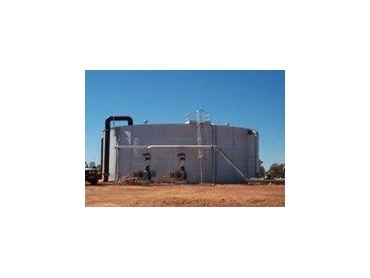 The Pioneer water storage tank can be manufactured to comply with Seismic Zone four conditions and requirements. Pioneer water storage tanks have been designed with additional features suitable for earthquake prone regions. The range of seismic water storage tanks from Pioneer is available across the same range of applications as the standard water storage tank. Prior to installation, the Pioneer range of seismic water storage tanks require additional site preparation, which includes a reinforced concrete ring beam.